It turns out a “Lord of the Rings” TV series isn’t the biggest Tolkien news of the week or the month or the year. 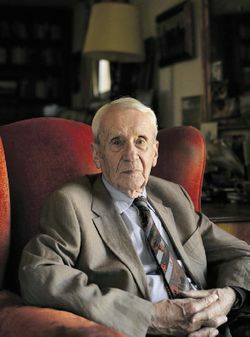 Christopher Tolkien, son and literary heir of J.R.R. Tolkien, resigned from the Tolkien Estate. And his departure changes everything. Christopher is 93 and just this year edited and published one of his father’s works “Beren and Luthien,” which as even casual Tolkienites know, refers to his parents with the names of those characters adorning their tombstones. In the preface of the book he writes, “this is (preemptively) my last book in the long series of editions of my father’s writings.” It seems he was planning to retire already. Personally, learning the greatest Tolkien scholar, and a man who has honored his father in an exemplary way, has left the care of his father’s legacy to others feels like reading the end of LOTR where Galadriel, Elrond and the other great elves leave Middle-earth. There is a keen sadness, but admiration and beauty as well. But even if you aren’t sentimental, he deserves any Tolkien fan’s deep respect. But it bears repeating, this changes everything. The news reached me by friend Michael Martinez via Twitter on his blog. Martinez has an exceptional mind for Tolkien. He understood perfectly that Christopher R. Tolkien’s departure signals the end of an era. 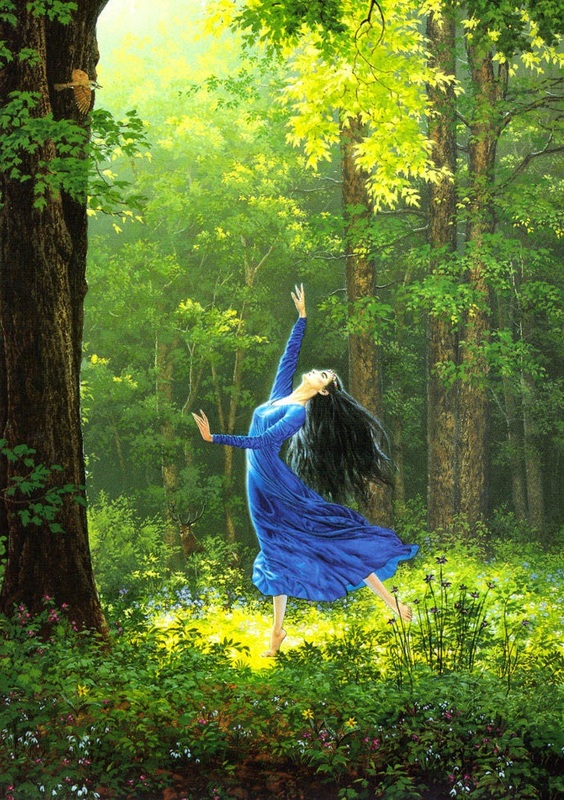 “With Christopher’s departure as an officer of the Tolkien Estate (which was incorporated in 2011), the long-awaited “rights frenzy” for Tolkien properties may soon begin,” he wrote. Yes, and it seemingly has already happened. This is a definite piece of the puzzle of the recent news of the Amazon Video deal. I had heard through rock solid, but not reportable sources several years ago that other members of the estate were much more willing to negotiate J.R.R. Tolkien’s properties while Christopher was far more interested in preserving legacy than money. The future mentioned in that statement is this week and beyond, and it was obviously in the works then. According to a U.K. government website, Christopher resigned on Aug. 31. One would expect formal resignations of this nature take time to manage legally, so it also was in the works for some time I suspect. What I wouldn’t give to have been in the room for that passing of the torch. So in quick fashion, after the seismic change, the estate has sold the television rights for book “The Lord of the Rings.” Warners paid the court dispute so there would be a relationship moving forward and Amazon’s Jeff Bezos rewarded both entities handsomely. Another important thing to note here, and another piece of the puzzle, is that the television rights to “The Hobbit” and “Lord of the Rings” were NOT sold when J.R.R. Tolkien sold the movie rights in 1969. Those rights were for motion pictures. TORn staffer and author Kristin Thompson informed our staff about this. She has first-hand documentation and as author of “The Frodo Franchise,” knows this stuff as well as anybody. And obviously you can and should buy her book on Amazon.com. I believe another TORn news article is expected on just this point. But the bigger ramifications of all this are far greater than a multi-season Amazon series. The new leadership of the estate seem much more willing to deal Tolkien properties than Christopher was and this confirms my well placed sources. Because of the depth of J.R.R. 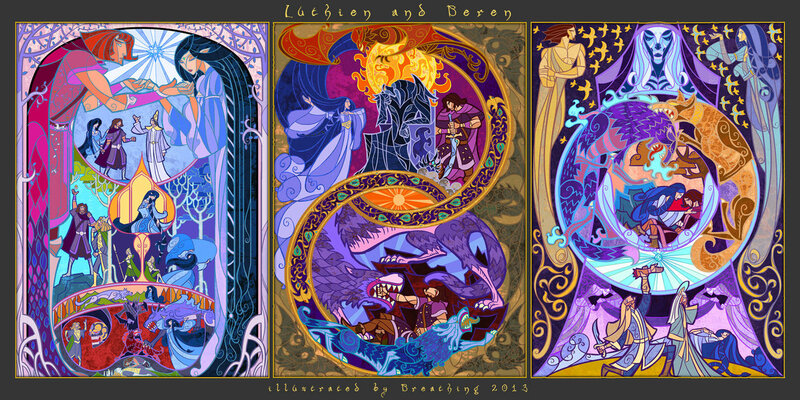 Tolkien’s legendarium, there is a virtually endless fountain of material. As Martinez points out in his blog, what will be produced is essentially fan fiction. As Disney has expanded the Galaxy far-far away, and HBO is planning its growth of George R.R. Martin’s Westeros world, so too could Amazon and Warner Bros expand Middle-earth. Much of that possibility rests with the estate but just Appendix A in “The Lord of the Rings” offers a wealth of content. The imagination soars with possibilities. This will no doubt anger many fans and delight many others, as the Amazon deal already has. Some don’t want to see the compromise of the author’s vision. Funny enough, this also seems to have a whole new batch of fans upset because they don’t want Amazon’s product to compromise Peter Jackson’s vision of Tolkien’s vision. The officers of the Tolkien Estate still count among their numbers Tolkien’s youngest child Priscilla Tolkien and other grandchildren in the family. This is over-long already but a final word on Christopher Tolkien’s departure. Here is a man who is a treasure, and who carries in his heart and mind the voice and essence of his father. The significance of his departure cannot be over stated. Thank you Christopher Tolkien. We are going to miss you and your strength and determination to contribute to and preserve the legacy of your father. This story is posted in the following categories: Amazon TV series, Christopher Tolkien, Hobbit Movie, J.R.R. Tolkien, Lord of the Rings, LotR Movies, Studios, The Hobbit, Tolkien, Warner Bros. No Comments » . Please click on a category name to view all stories related to it.